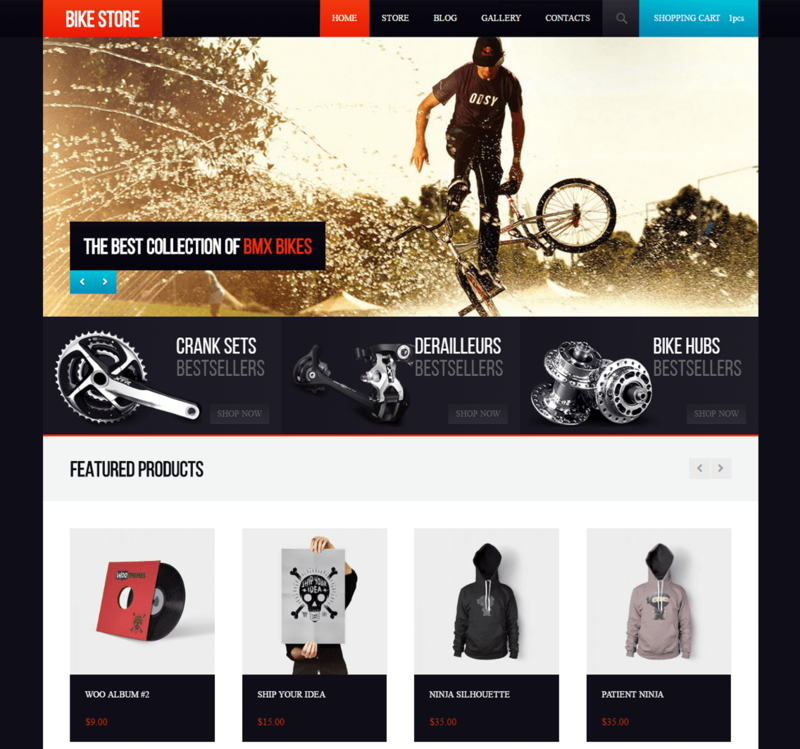 Meet the new BikeStore WooCommerce WordPress bicycle theme! 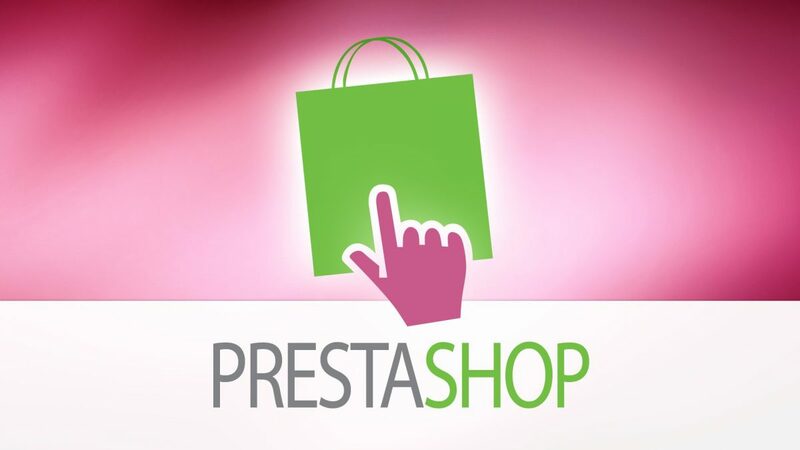 This free WooCommerce theme is a mixture of elegant style with elegant code. 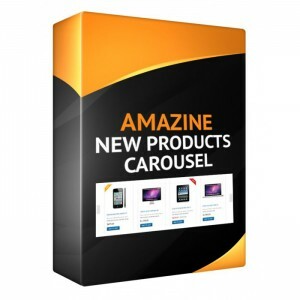 This theme can become a great foundation of your online business. Feel free to check out the online demo of the theme here! 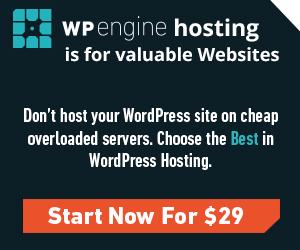 Hey, it’s free, for real!